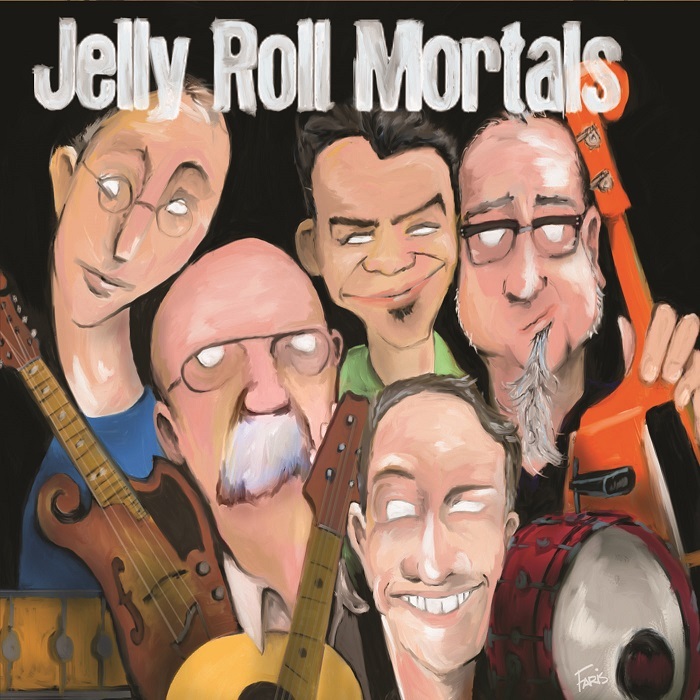 Jelly Roll Mortals is looking forward to playing this grooviest of house concerts in Bethesda, MD. To make it special, we’re adding a set’s worth of new material to our repertoire and debuting it here. We’ll play songs we’ve written recently and songs we wrote ages ago but never did with JRM. Don’t pass up the opportunity to say you were there the first time anyone heard these things. Plus, a limited-edition CD release will be available for the first and perhaps only time! The Hamilton shared the live video stream of the George Harrison tribute show from April 6.